Is your existing watermaker misbehaving? We do service work on all manufacturer's watermakers. While we don't have the ability to fix the proprietary electronics and circuitry employed in some systems, we do have the skills and knowledge to get your plumbing and mechanical problems sorted out. 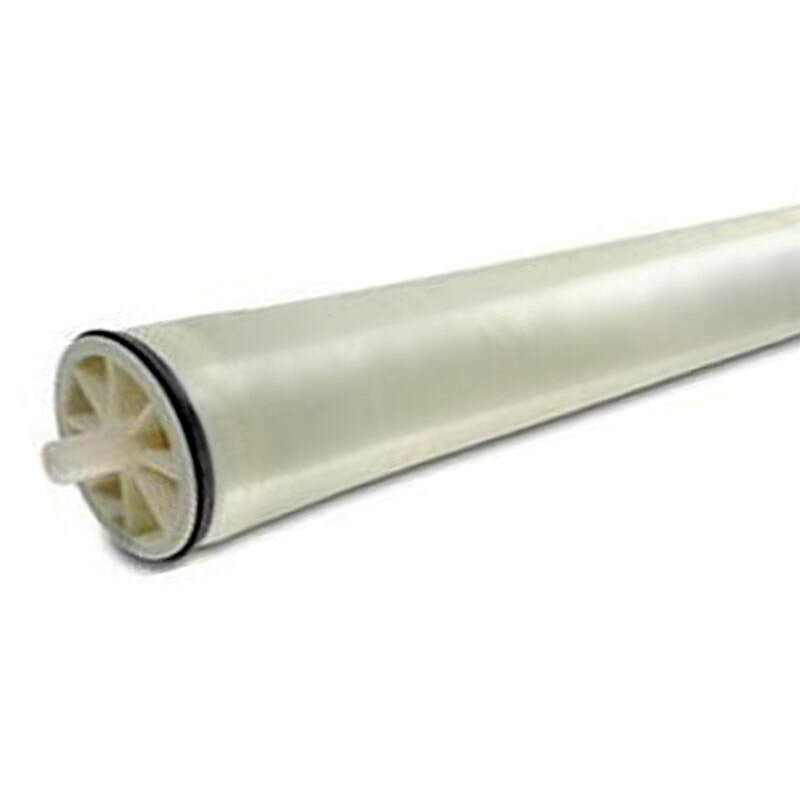 We stock the most common membrane element sizes, as well as a lot of the general watermaker parts and components that are challenging to find. If it can be fixed, we can usually fix it and get you back out on the water again. We are located at the Port of Opua at the Bay of Islands Marina, which is a great spot to clear in or out of New Zealand, and a great place to spend the New Zealand summer.